Members from Graduate School of Global Environmental Studies, Program Assis. Prof. Yuki Okamoto, Mr. Christopher McCarthy (Ph. 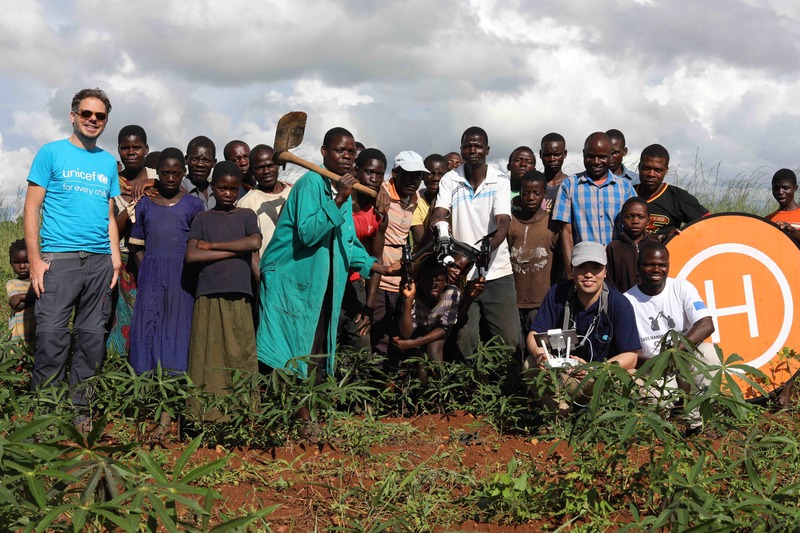 D student), and Cornelius Chisambi (Master’s student) joined “First humanitarian drone testing corridor project organized by The Government of Malawi and UNICEF” to implement agricultural studies using drones in Kasungu, Malawi and conducted “Workshop on Drone Studies, Study Abroad at Kyoto University”. 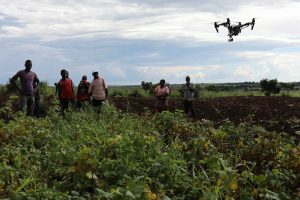 “First humanitarian drone testing corridor project” is a the world’s first project that invites the testing of drones for humanitarian and educational purposes (Link available in at the end). 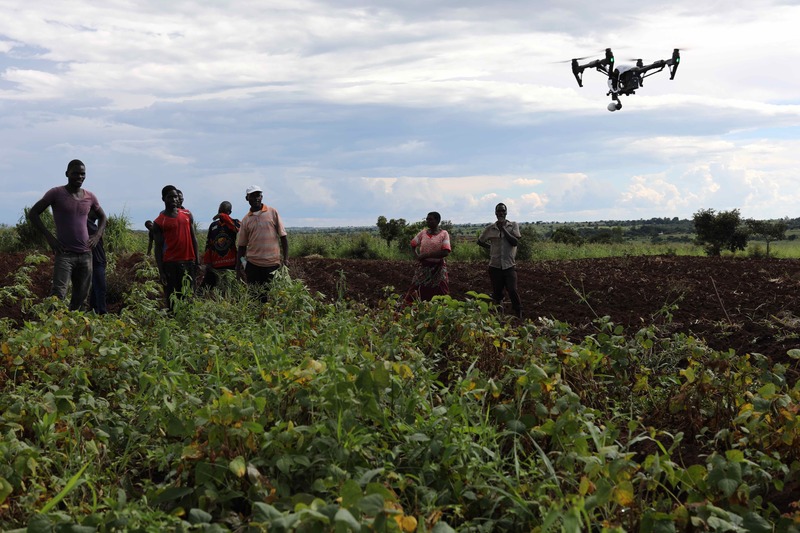 Agricultural studies/field surveys using drones were implemented in Kasungu, Malawi where the drone testing corridor project was established as a target area. Dozens of local residents turned out to watch and participate in the drone testing. All flights were successfully completed with no safety issues. 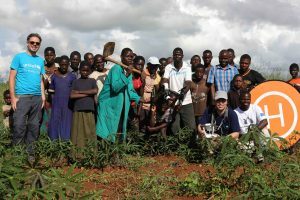 The data obtained from this study will be analyzed to understand the characteristics of local farm land, vegetation including crops and soils. The results will be shared with local residents in the near future. 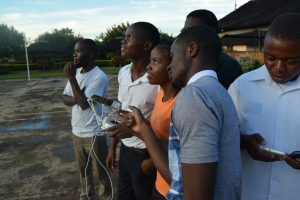 The workshop on drone studies and study abroad at Kyoto University invited more than 20 students from Lilongwe University of Agriculture & Natural Resources to receive information on Kyoto University’s Graduate School of Environmental Studies, case studies about the usage of drones were also shared. 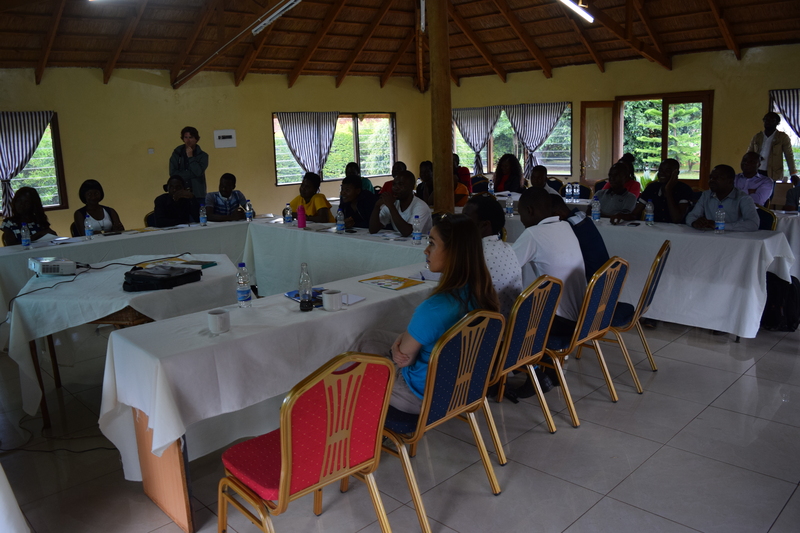 In addition, participants had an opportunity to fly and operate a drone in a nearby recreation area. 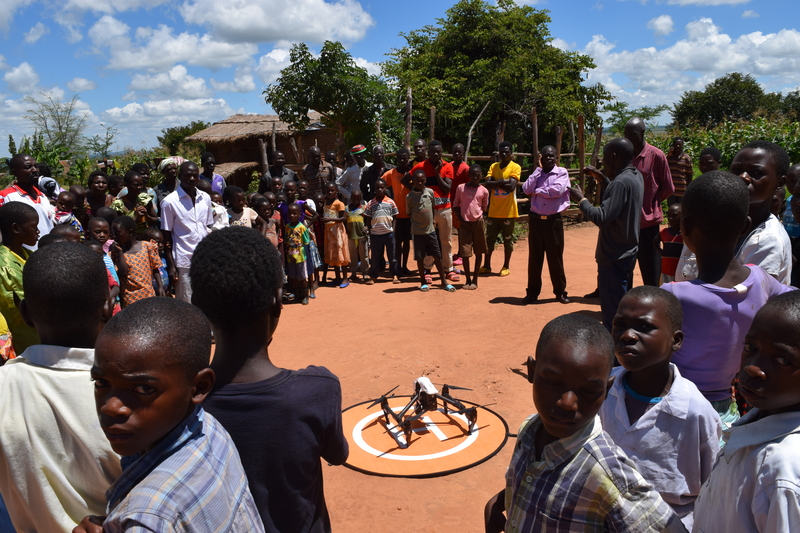 Students showed great interest in drones and the workshop provided a valuable experience for everyone involved.